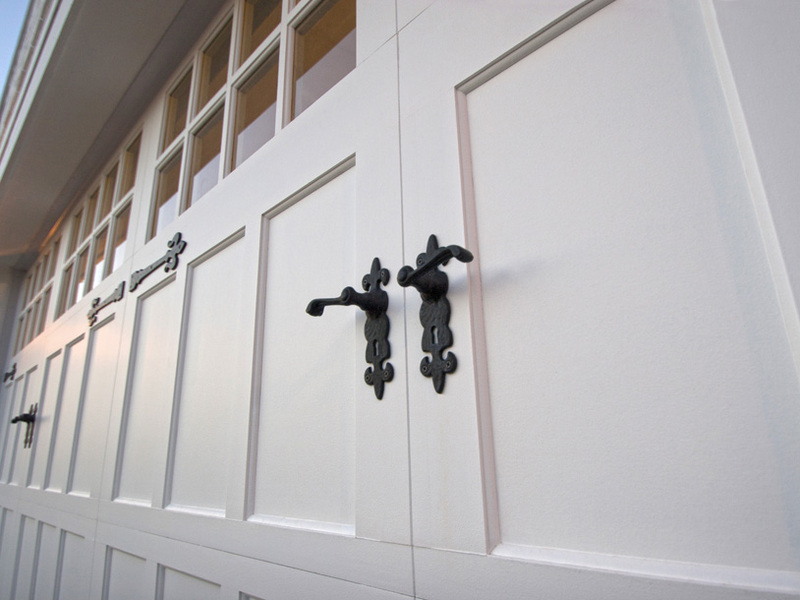 For garage door installation and repair service, you can trust the professionals at Meinholz Overhead Door. Located in Cross Plains, we service all of Dane County, including the community of Riley, Wisconsin. Meinholz Overhead Door has been in the garage door industry since 2012. We understand your garage door is the largest moving object on your home and know it is not an inexpensive investment. Our team of professionally trained technicians will inspect, diagnose, and repair any garage door or opener problems you may have. We proudly offer Clopay® garage doors and LiftMaster® garage door openers, parts, accessories and remotes to the residents of Riley, WI. Buying a new garage door is a big investment and with the help of our team and Design Tools, we want to make sure you make an informed decision, assuring your new garage door increases the curb appeal and value of your home. Garage doors are our business. Give Meinholz Overhead Door a call and let us help with your new or replacement garage door or opener needs. We’re here to help. For service in Riley, WI, call us at 608-279-4667 or fill out our online contact form.